A unique local hassle free low cost car servicing and repair service. We have a network of high-quality garages that give excellent service at affordable rates. We collect service/repair/MOT and deliver your vehicle back to you including a Free wash and vac. No need to visit the garage, just get on with your busy day. Why use a main dealer when you can get the same service with extras at a lower cost? Just complete our short service and/or repair form to receive a highly competitive quote for your vehicle. If you choose to go ahead we will send your request to the best garage nearest to you from our exclusive list of quality providers. 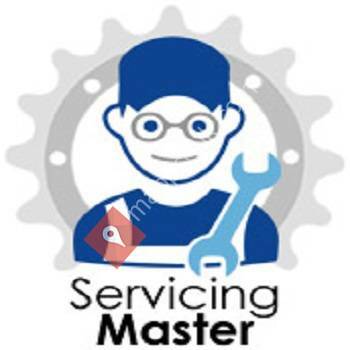 For a friendly, personal and highly convenient service including; collection of your vehicle, service/repair, wash, vacuum and return try Servicing Master. You’ll never use the main dealer again.